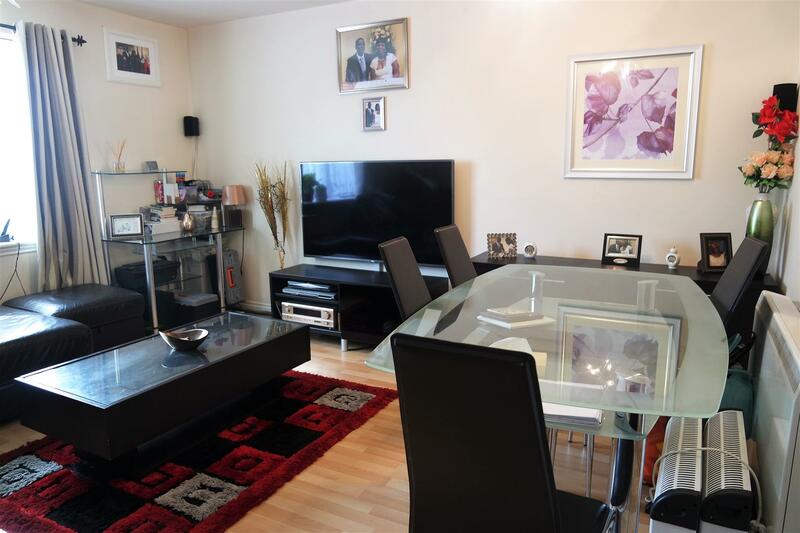 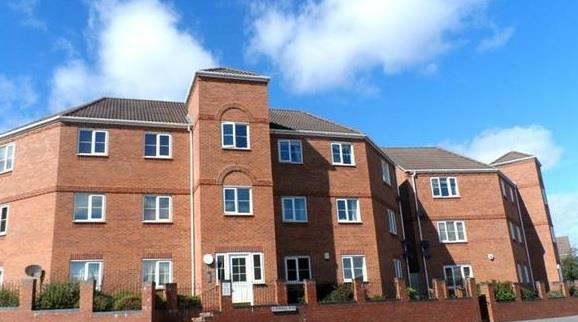 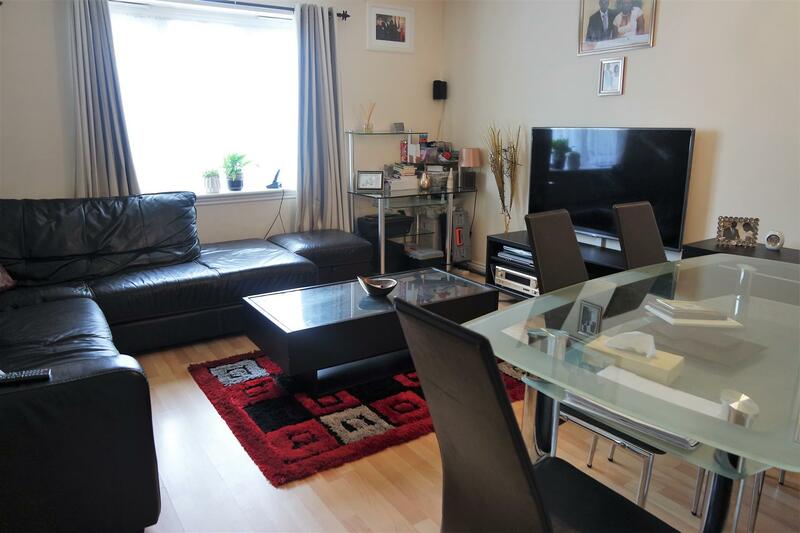 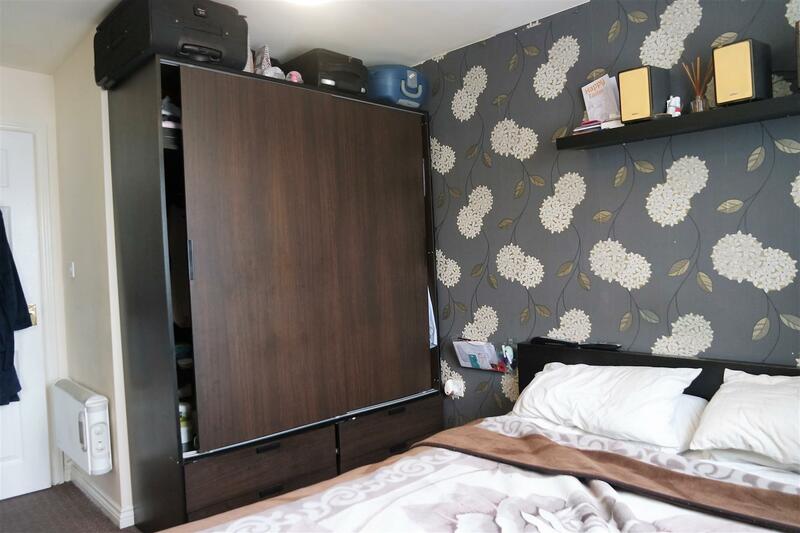 A well presented modern build ground floor two bedroom apartment, located in the Oldbury area. 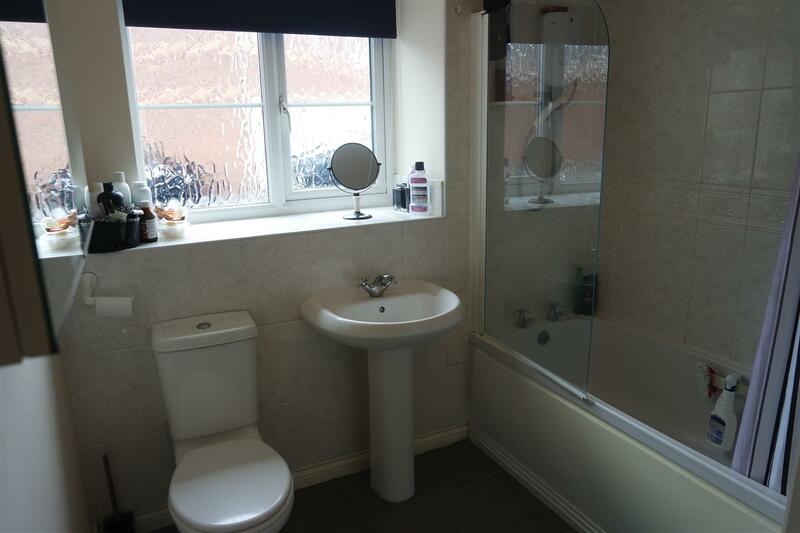 Minutes away from Sandwell and Dudley Train Station, M5 motorway links, local shops and amenities. 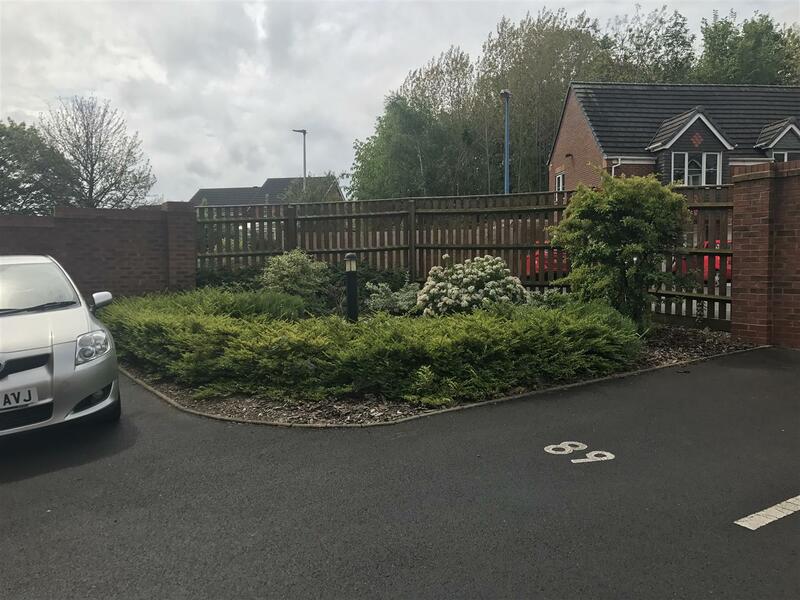 The property comprises of ground floor entrance, secure entrance, spacious hallway with storage cupboard, two double bedrooms, a modern family bathroom, a generous sized modern kitchen, a spacious lounge and dining area. 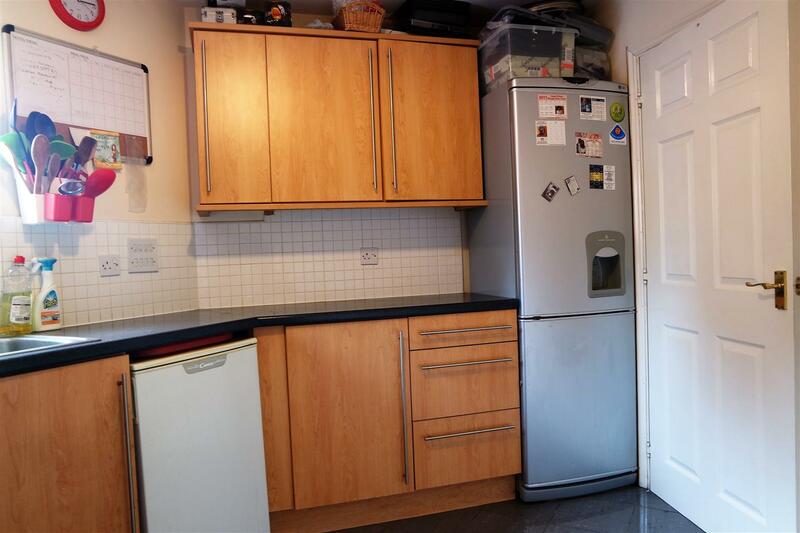 The property is perfect for a first time buyer or investor. 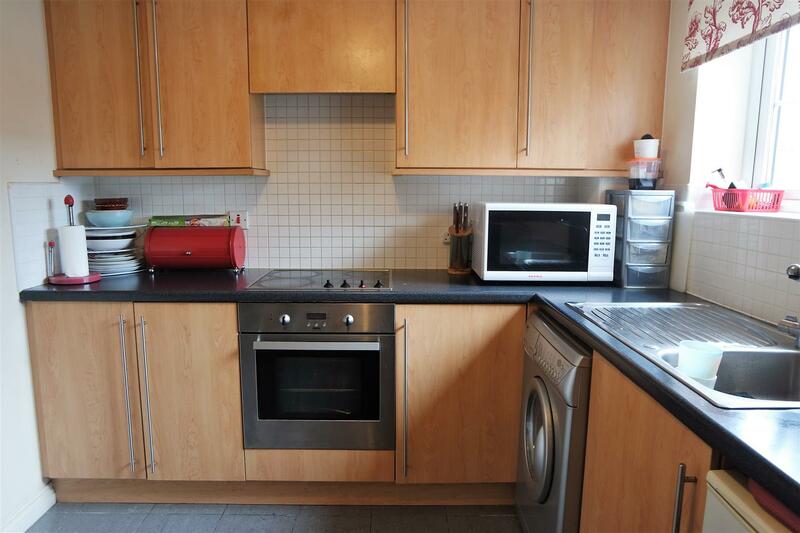 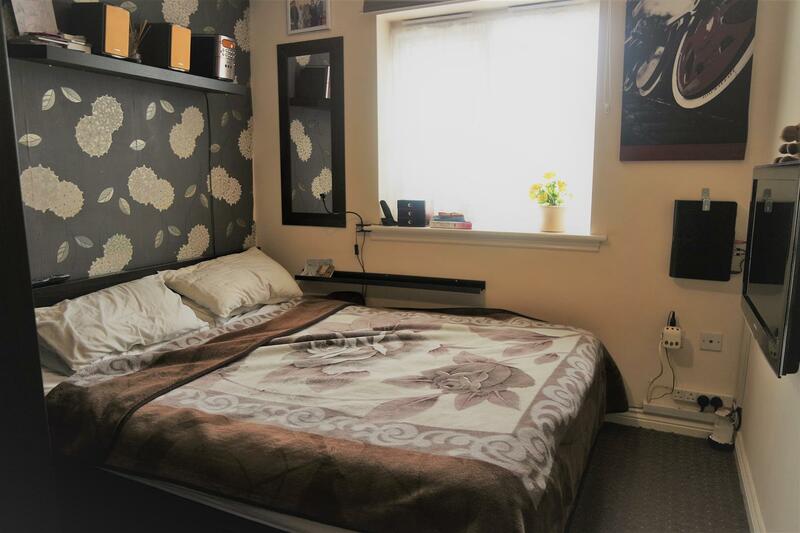 Potential rent achievable up to £600pcm. 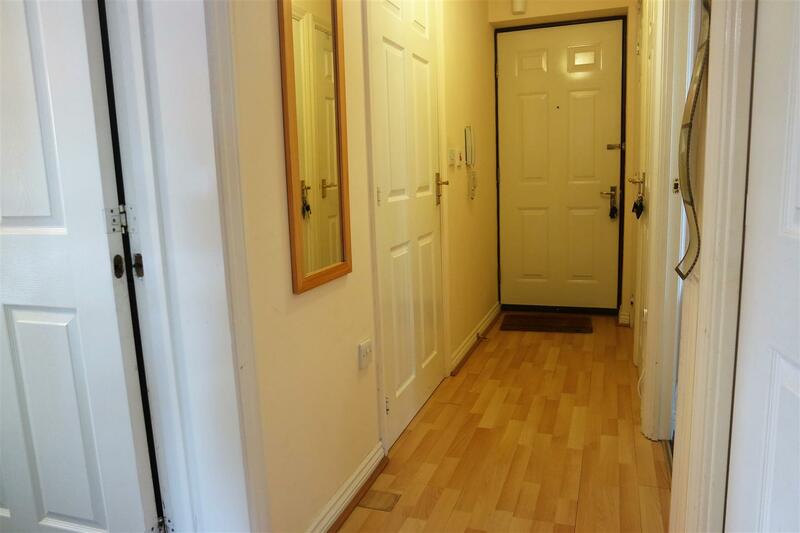 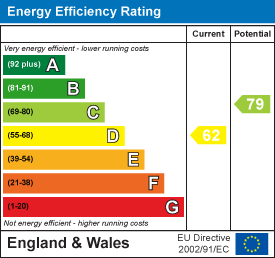 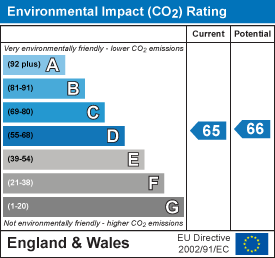 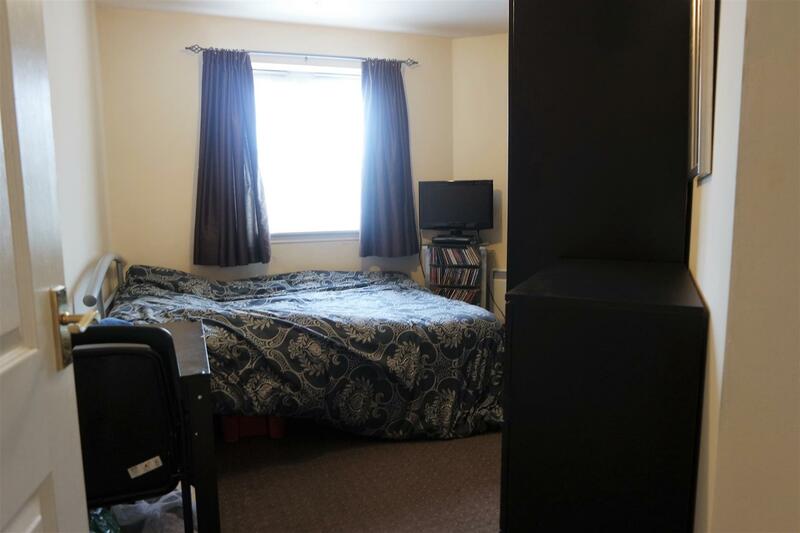 Further benefiting from allocated parking, double glazing, electric heating, neutrally decorated throughout.